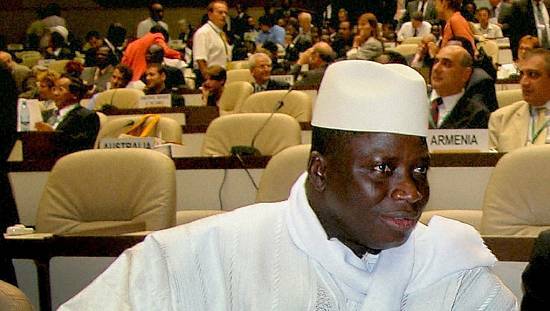 The Gambian government website has been hacked a third time since the end of the December 1 election that ended the 22-year rule of former President Yahya Jammeh. As at Monday, the statehouse.gov.gm website had been taken over by a proud hacker who introduced himself as @ck3r_Sc00p on the website that has a picture of the new President Adama Barrow. 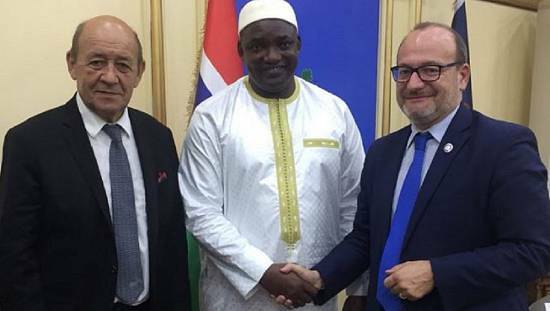 “Adama Barrow, President of the Republic of The Gambia. site confiscated by: H@ch3r_Sc00p,” these are the inscriptions on the website with Barrow’s picture. Adama Barrow, President of the Republic of The Gambia. site confiscated by: H@ch3r_Sc00p. The hacker is unknown and no official statement has been made with regard to the situation. Earlier in the year, the website was hacked in the heat of the country’s political impasse and after a shutdown for some days, a picture of Adama Barrow was put up introducing him as the President and announcing the inauguration. 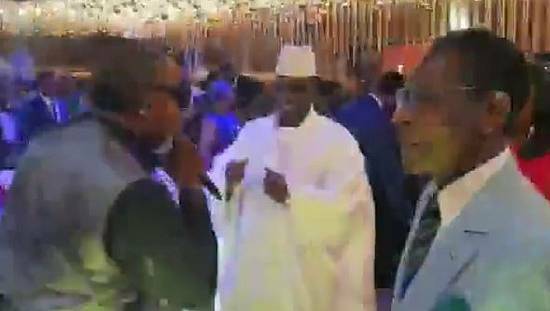 It happened for the first time immediately after Yahya Jammeh announced on state television that he has annulled the election results calling for a rerun due to alleged voter irregularities. 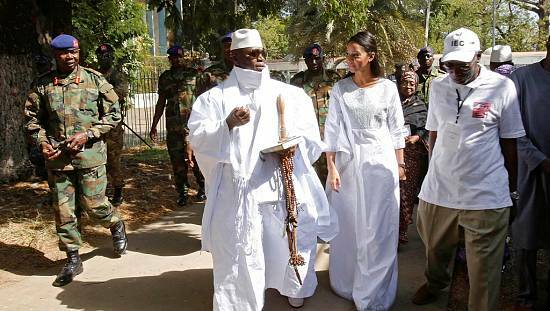 The government website used to have news and information about former President Yahya Jammeh, his wife, government functionaries and general country information. Key government websites in Africa have faced hacks especially during political standoffs and other heightened situations. Ghana’s electoral commission website was hacked for some four hours in December last year during the country’s election process. South Africa’s opposition Economic Freedom Fighters (EFF) and Zimbabwe’s ruling ZANU-PF had their websites pulled down in June last year by a group identified as Anonymous Africa.